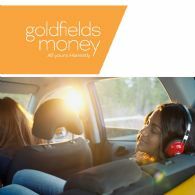 Following the recent completion of the acquisition of Finsure and associated capital raising, Goldfields Money (ASX:GMY) is well positioned as Australia&apos;s new revolutionary digital bank, distributing first class products through a largely branchless distribution network. 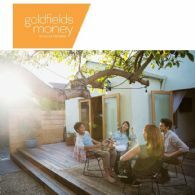 A bank without the bank. 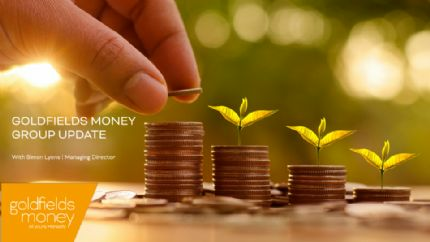 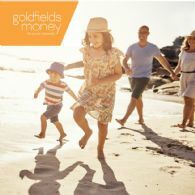 Goldfields Money Limited (ASX:GMY) ("Goldfields Money" or the "Company") is pleased to announce that the Finsure Transaction is expected to complete today. 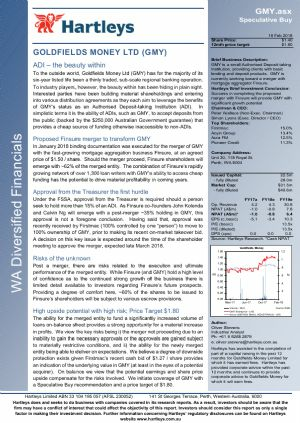 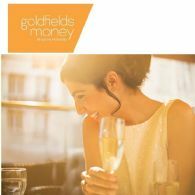 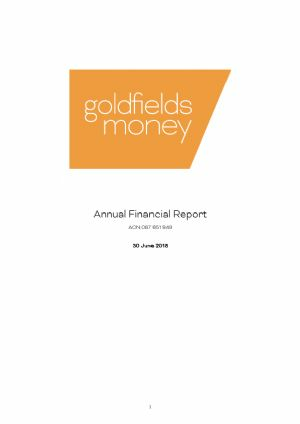 Goldfields Money Limited (ASX:GMY) is pleased to announce that per the notice of general meeting dated 6 August 2018, a general meeting was held in Perth today, with Goldfields Money shareholders voting overwhelmingly in favour of the Finsure Transaction.